Was planning multiple pictures after our ferry ride, but damn it was rainy in Denmark. The Panamera was a beast though. 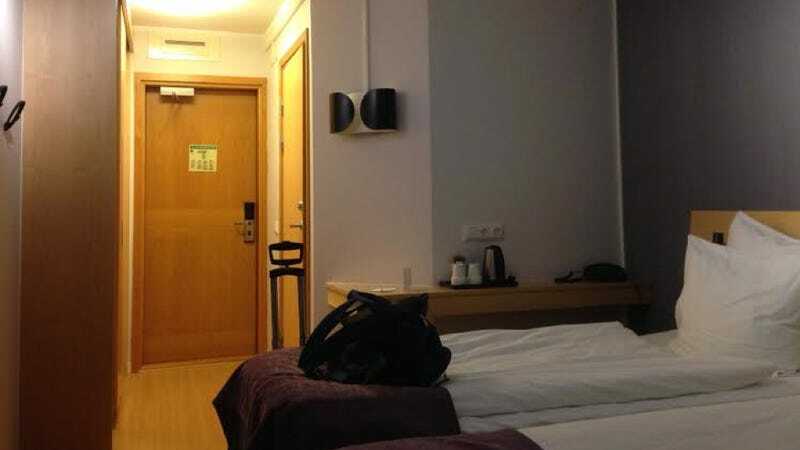 Instead of showing you a wet Porsche, here's a hotel room. I'm living in an Ikea, apparently. Stay tuned. Tomorrow we'll be in supercar heaven.